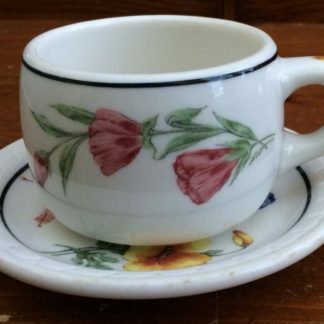 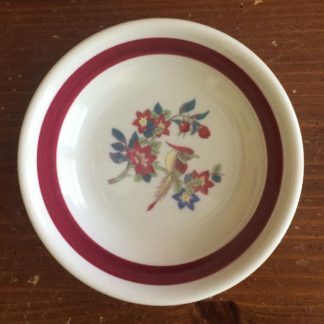 Southern Pacific - Prairie Mountain Wildflowers - Gravy Boat | Phoebe Snow Company Inc. 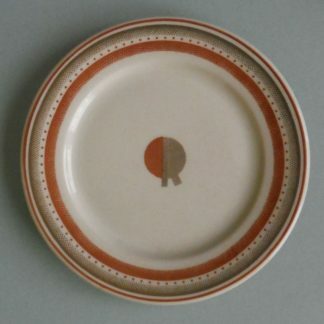 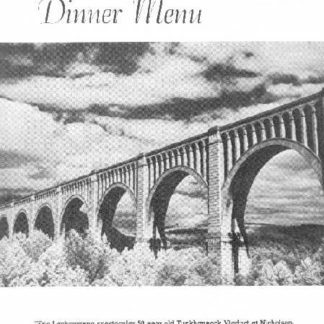 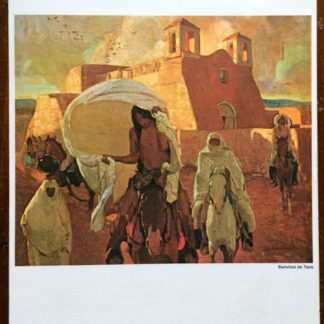 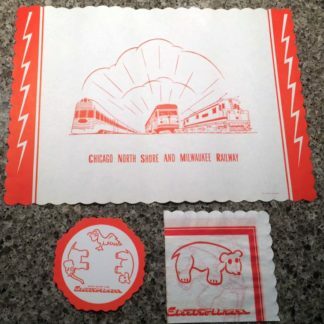 The “Prairie Mountain Wildflowers” pattern was used on the Southern Pacific Railroad in the 1940’s through the 1960’s. 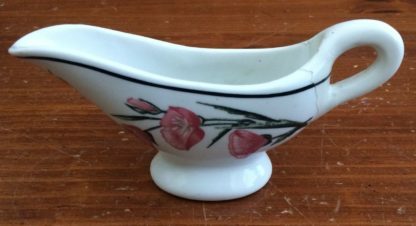 This gravy boat was produced by Syracuse China. Piece is back stamped. 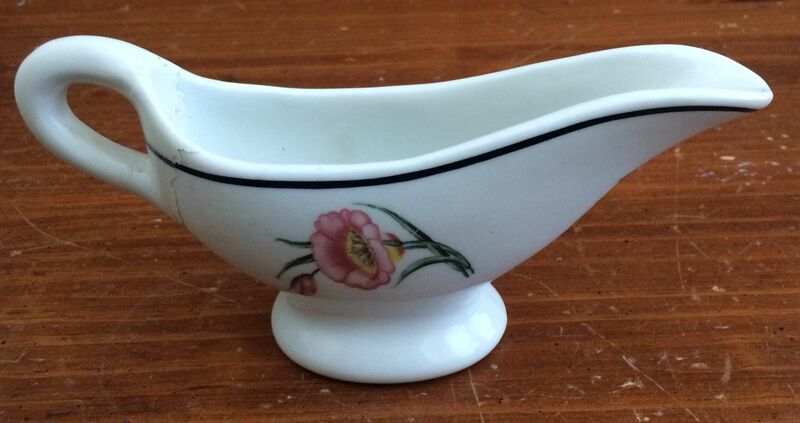 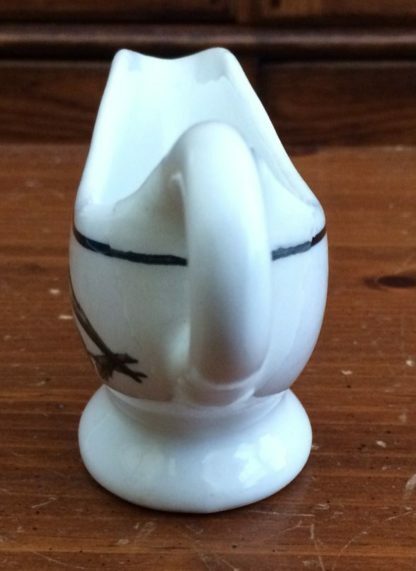 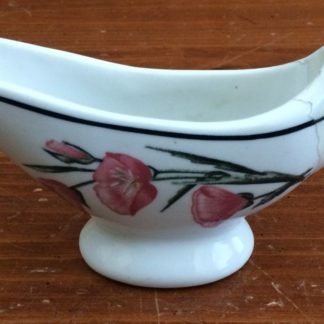 This gravy boat has a poorly done to its handle, otherwise it is in good condition.